Travelling more sustainably can take many forms. Supporting local people and communities by the tours and accommodation you choose is one of the easiest ways to travel responsibly. And volunteering your time with a reputable service is a wonderful way to immerse in a culture and make a difference while you travel, while getting a reduced rate on accommodation. 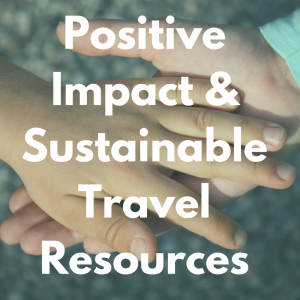 If you’re interested in travel with meaning, keen to volunteer or just want to connect with others as you travel, check out these excellent resources. Backstreet Academy is a new organisation that began in Nepal, and now operates in 10 countries throughout South East Asia. Backstreet connects travellers with local master-craftspeople and professional local guides, to learn from them and enjoy unique cultural experiences with very personal connections. It is the opposite of mass tourism; getting to really know and support locals in the backstreets of Asia. Earth Changers researches and promotes travel experiences that truly have a positive impact. The founder of Earth Changers, Vicki, is a responsible tourism academic, and they aim to assist travellers to easily find and book sustainable travel experiences across the globe. It’s a wonderful initiative run by passionate and knowledgable people. Enlightened Globetrekker Adventures creates sustainable and family-friendly retreats and adventures all around the world. Owner Crystal is a cultural anthropologist, so all of their offerings have a strong focus on cultural immersion and understanding too. 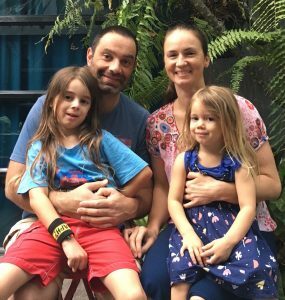 Crystal and her daughter River have been travelling the globe for the past 4 years non-stop! Responsible Travel has been operating for 17 years “helping dreamers do” what they have been dreaming about, sustainably. They have adventures and experiences in nearly every country around the world! 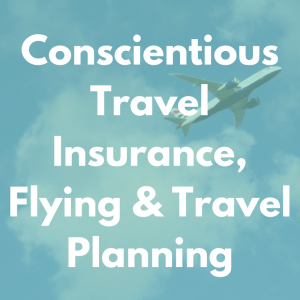 Responsible Travel can help with accommodation as well, and can help you just a little or plan your whole holiday for you. Visit.org also promotes responsible tourism experiences, where your visit has a demonstrated positive impact on the community. You can book activities based on supporting a cause that you personally care about, and find experiences in many countries around the world. We found our Ethical Elephant Experience in Thailand through Visit.org. Green Pearls is a wonderful resource to find responsible accommodation, restaurants, green destinations and sustainable projects that you can get involved with. For businesses to become a member they must comply with Green Pearls’ sustainability requirements, and they visit each hotel listing to personally verify them. 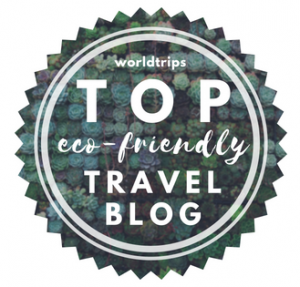 One Planet Rating is the TripAdvisor for sustainable travel! Travellers rate accomodation, whole cities, activities, restaurants and sights in terms of their sustainability, which is an excellent idea way to get impartial information. Workaway is a wonderful website that connects hosts from all over the world with people looking to volunteer while they travel. Host families and organisations post their opportunities, and travellers like us create a profile and then search by location and timeframe to find their perfect match! It’s great for travelling very cheaply, getting to know locals and getting involved in meaningful work. AirBnb can be useful for finding eco-accommodation, but it can also be harmful to communities. The Airbnb Effect sees the price of housing increase so much that often locals can’t afford to live there. It has been the topic of many protests and arguments, and now in some countries Airbnb and similar platforms are banned. However, you can still use it mindfully. Many business list themselves on Airbnb as well as their own websites to gain more coverage, so you can find eco-friendly accommodation and experiences using Airbnb search filters. Using Airbnb for longer stays in one place, and finding listings that benefit local people, are also ways to ensure your visit is helpful to the community. Bookdifferent is a great platform for finding eco-friendly accommodation. They have over 7,000 eco-certified listings, plus they rate others in terms of their carbon footprint and any sustainability labels they have earned. I love that you can filter the search results by their ratings, to see the greenest options in each area. They also list eco-friendly destinations and discuss how green particular cities are. 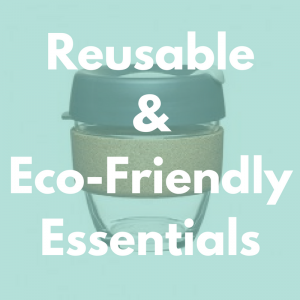 Ecobnb is the eco-focussed Airbnb! With 2,500 listings (and counting) for accommodation, retreats and green events around the world, this platform is wonderful to explore for sustainable travel. Homestay.com is a great resource to find places where you can board with a host family. It lists many homes around the world where you can pay to actually live on the premises with your host, and experience what life is like for them. We love their detailed reviews and the ability to chat with potential hosts before booking.